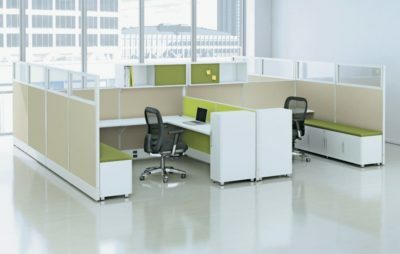 Browsing for a reconditioned Haworth cubicle? 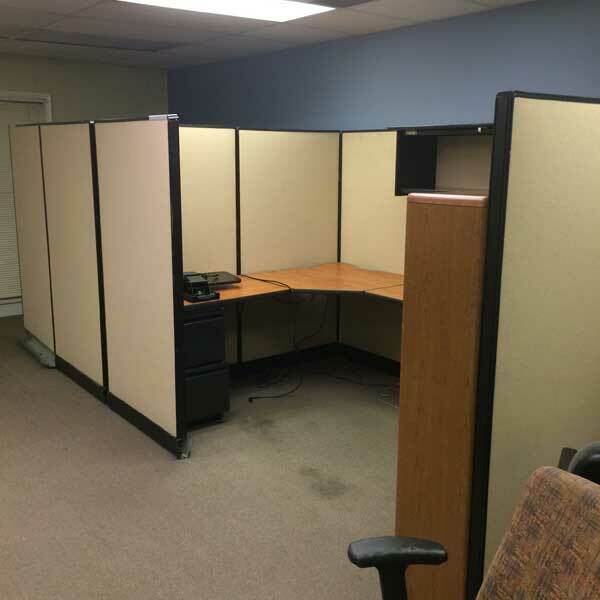 Office Liquidation has a huge selection of biege,mahogany,black cubicle for sale in our large Orlando office furniture warehouse. 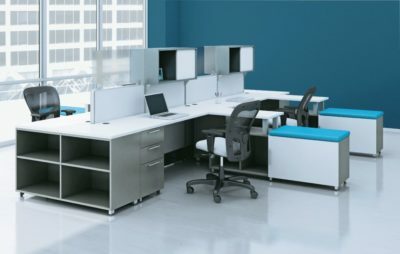 You will find the best deals on used Haworth cubicle. We are Orlando’s reconditioned cubicle source. 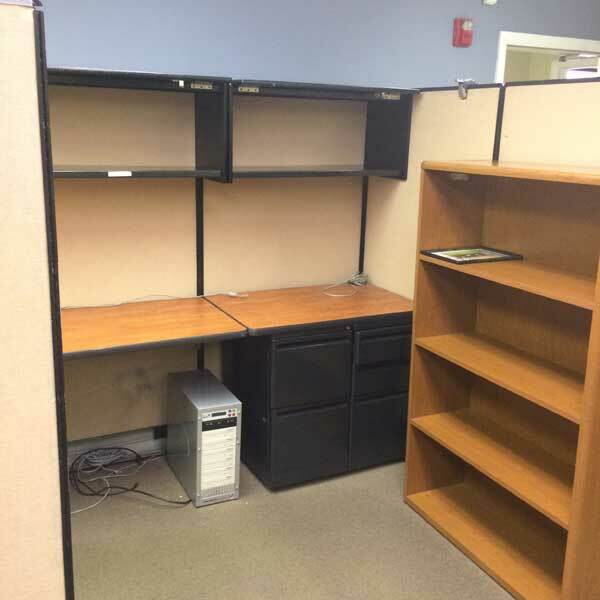 Buy pre-owned Biege,Mahogany,Black cubicle by Haworth at Office Liquidation in Orlando. 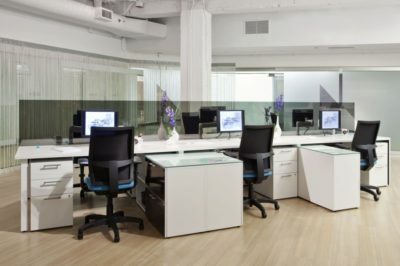 These are side by side workstations that have work areas that are 9’x6′. They both have 2 box/box/file and file/file pedestals. They come with 2 overhead bins for even more storage space.